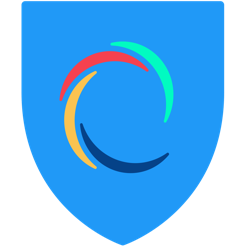 Hotspot Shield VPN Proxy is the world’s most trusted security and privacy app. 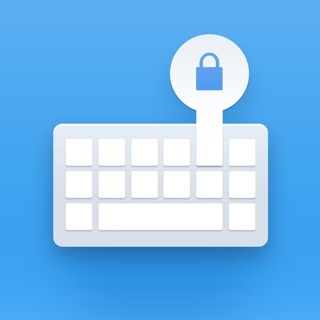 Protect yourself from cyber threats with a simple tap of the screen. Get Hotspot Shield VPN proxy today! 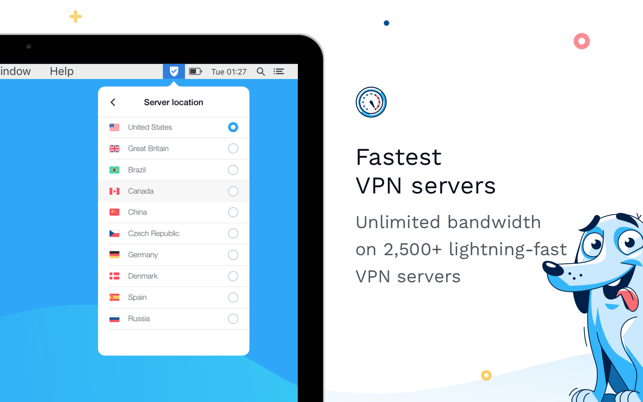 Connect to over 2,500 fast VPN servers in 25 countries to keep your internet connection protected from cybercriminals. 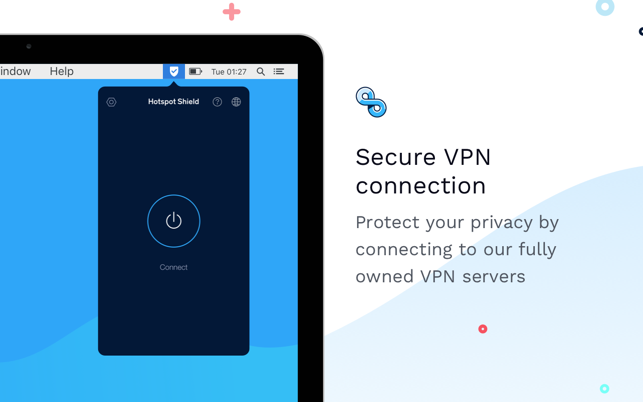 Protect your privacy by connecting to our fully owned VPN servers, or upgrade to our Premium subscription for more features. 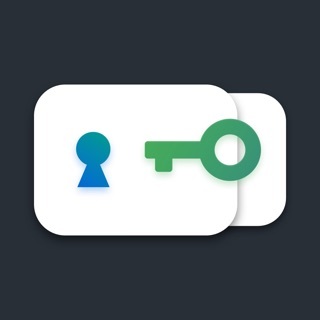 Get the VPN with over 30 patents that optimize your server connection for faster speeds and stronger security. 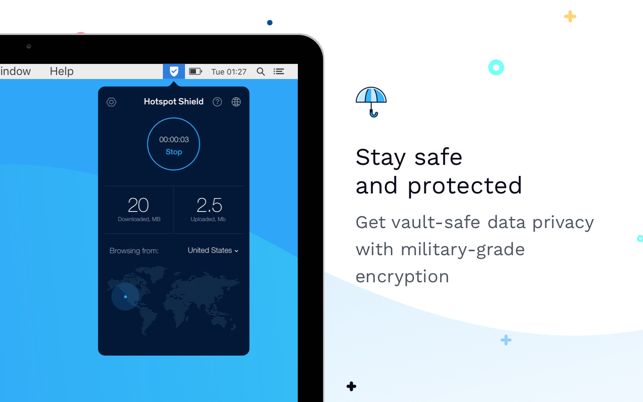 Stay secure with military-grade encrypted traffic between your device and our servers while connected with Hotspot Shield VPN. Your privacy is our mission. 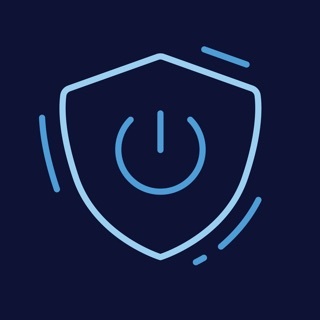 Connect to any of our reliable VPN servers, and know that we do not keep any logs of your activity. Use all the basic features of the app without having to sign up, register, or enter your credit card. 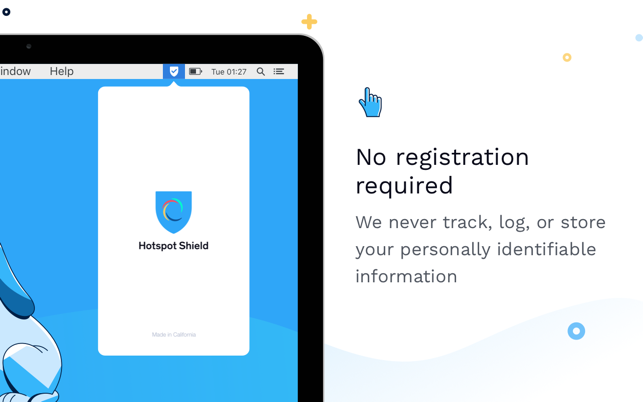 See why millions of users trust Hotspot Shield VPN - Get it today! - Length of subscription: one month; three months; six months; one year. AnchorFree believes in placing consumers in control of their personal information online. 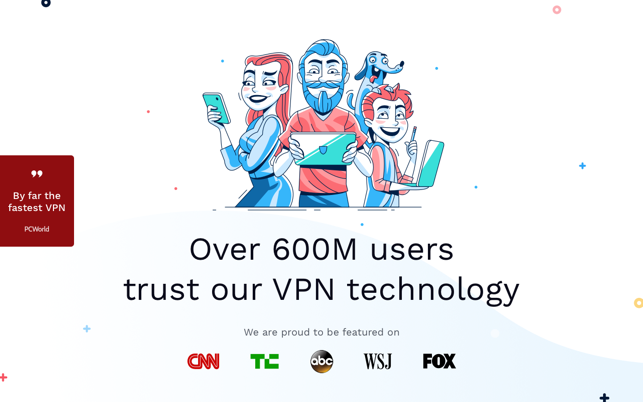 AnchorFree provides millions of users with online security and privacy through its most popular VPN product - Hotspot Shield. Travel the Wide World Web via a Stealthy VPN and keep your path private! So what is your Provacy Worth to you? I ask that question because everytime you click connect on that Free Public WiFi you are being exposed to the Wide World Web and your Privacy Gone, as well as a risk of losing your persoanl information. So the choice is yours to make to be Safe or Not! I’ve been using Hotspot Shield for a while now. It’s fast, always works, and has the cleanest user interface of all the VPN apps out there. (Some of them look like they were built in the 90’s.) I use it on public Wi-Fi and for buying plane tickets at cheaper prices. Thanks Hotspot Shield! Thank you for the feedback! I will pass this along to our Team! Reach out to us if you run into any issues. This is a quality free VPN service. It may be a free trial but still, it get's you on the road. If you're interested in streaming Netflix or something from somewhere else then you can purchases an upgraded version. But this one is plenty fast for all of your Web surfing needs.